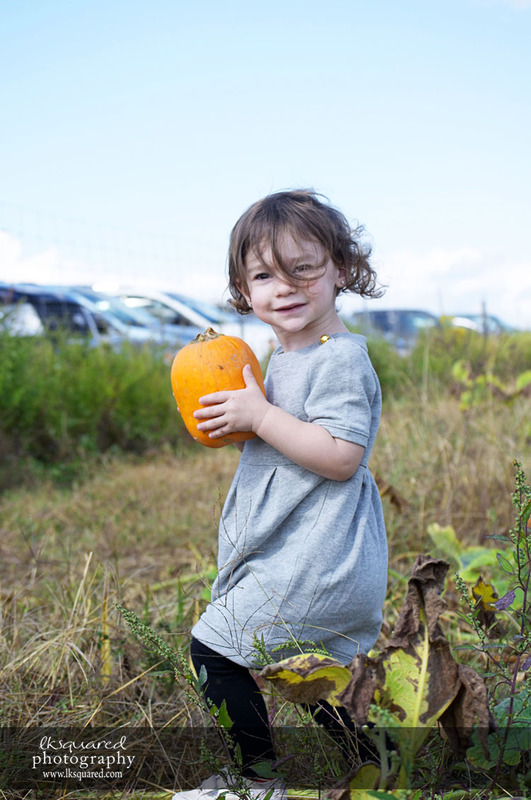 This past Sunday we went on our annual family apple & pumpkin pick. 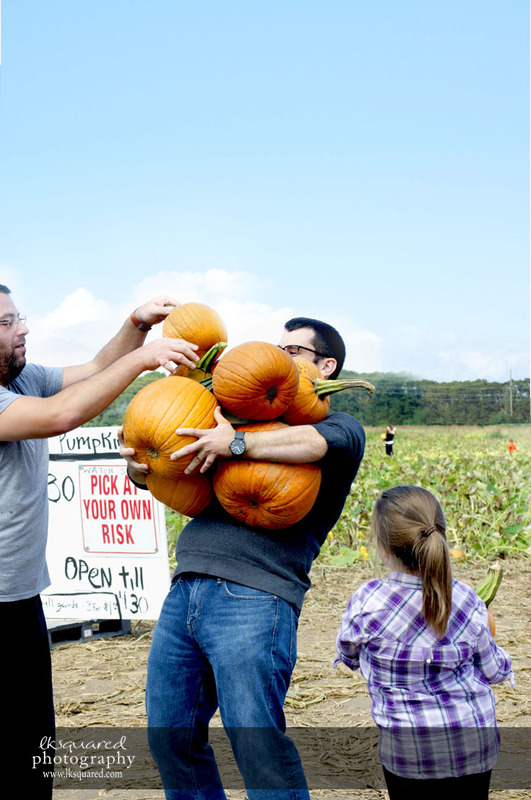 Here are some highlights of the pumpkin portion of the day! The P girls and one of their perfect pumpkins! Miss A was on the hunt for the “littlest” one. She found it! 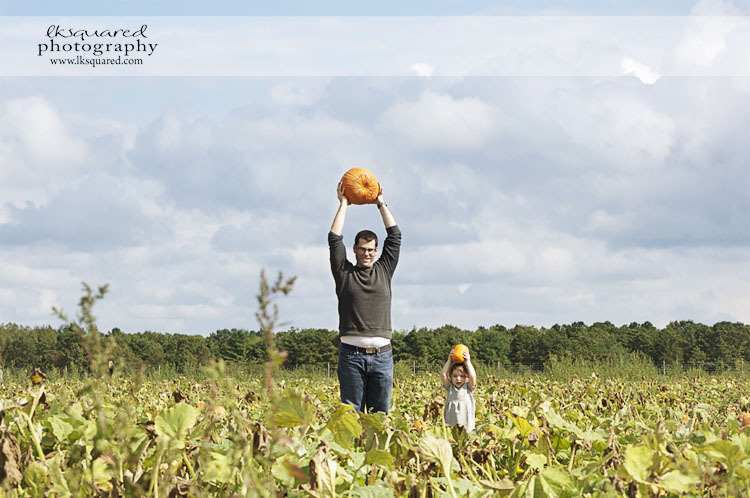 She saw her Daddy hold one above his head…she had to show him who was stronger! 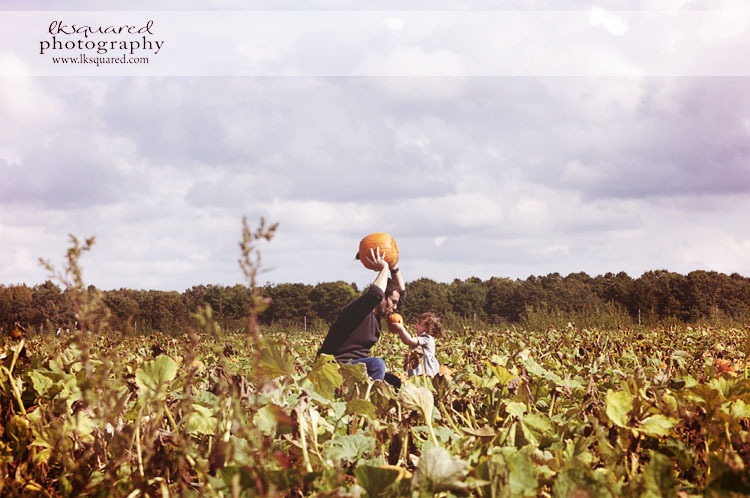 My 2 favorites & their pumpkin finds! 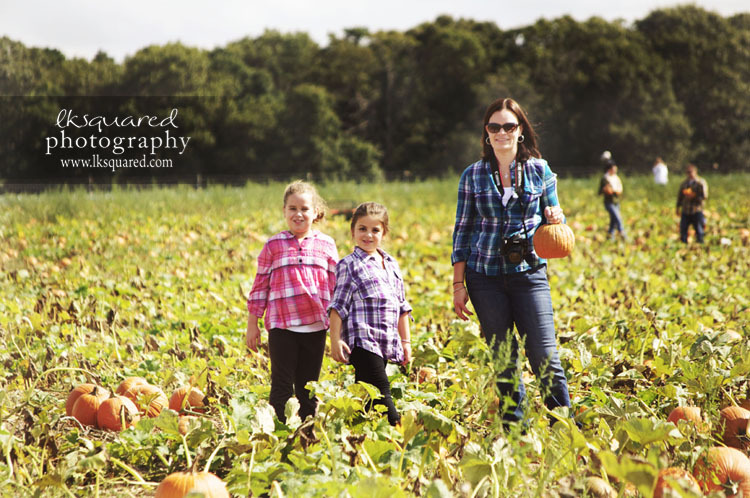 This year we went to Lewin Farms out in Wading River. 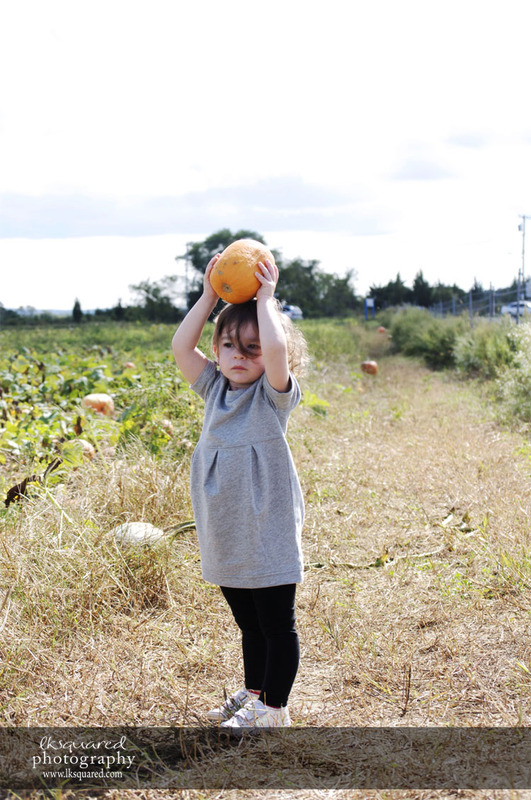 The pumpkin patch was really nice & they seem to have the best deal with an “all you can carry” for $25. Here’s my Mister using his abnormally long wingspan for some good!!! We took home 12 pumpkins for $25! Go Mister LK! We had a great time as always. Miss A’s little pumpkin is now residing next to her crib so she can see it while she sleeps! We’re going to be experimenting with carving or painting the big ones…we are just making the plans now! Happy October LK Family!!! Miss you all! As usual. You always brighten my day with awesome posts. Missss you!